With the assistance of our ingenious team of technocrats, we are able to offer the best quality assortment of Sub-Distribution Panel. 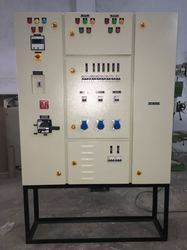 So as to uphold the standing we have built up, we are engrossed in presenting a broad compilation of PDB Control Panel(Power Distribution Board). In order to keep pace with changing trends of the industry, we are offering a quality assured assortment of Distribution Control Panel. Apart from this, these products can avail from us at pocket-friendly prices. 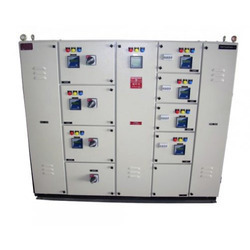 We are offering customized Power Distribution Panel as per customers requirements. We have wide range of panel. We use all standard make electrical equipments. Matching up with the requirements of our clients, we are involved in offering Distribution Control Panel.